A mecca for outdoors enthusiasts ever since it was founded back in the late 1840s — thanks to its gorgeous green mountain views and wide, expansive alpine meadows — the Greenville and Indian Valley areas today attract thousands of bikers, hikers, campers, skiers and fishermen year-round, and welcome the annual running of the Running with the Bears Marathon, Half Marathon & 10K. The race is organized by the locally based services organization Mountain Circle Family Services, Inc., which provides services and support for children and families dealing with adoption and foster care issues, including training for foster parents, therapeutic care for foster and adoptive children, and routine medical and dental care for foster kids, and academic monitoring and assistance. 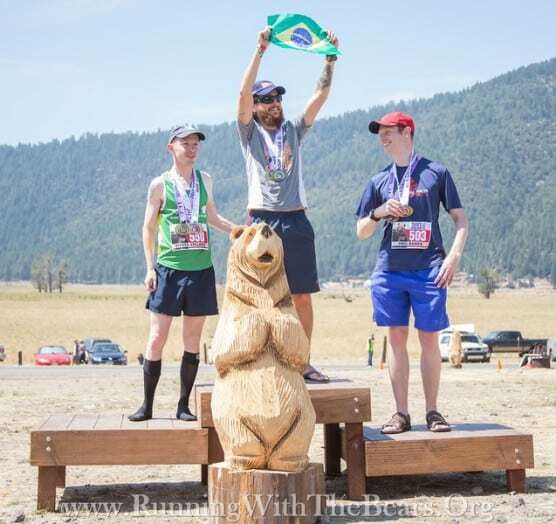 Runners will start the three race distances in the event all at the same starting line, at the Goss Ranch at 4864 North Arm Road just east of Greenville, which is home to just over 1,000 year-round residents here in Northern California’s Plumas County. It also lies along the edge of the Plumas National Forest and just south of the Lassen National Forest, named for the pioneer Peter Lassen, who also founded Greenville back in the late 1840s. From the starting line — runners in the full marathon are the first to start, at 6:30 AM, followed by the half marathoners at 7:15 AM and those running the 10K at 8:00 AM — runners in the 13.1-mile race will make a counter-clockwise loop, heading out first northward along North Arm Road. 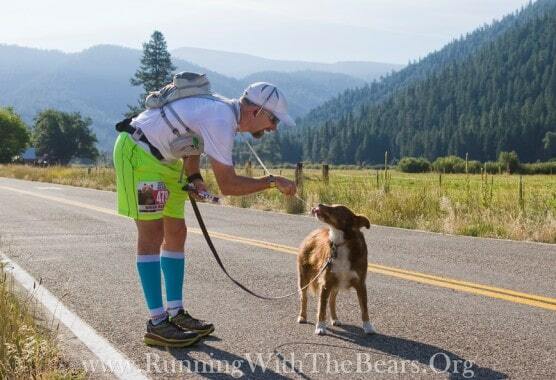 About halfway between the mile 1 and 2 markers, runners then turn left onto Lights Creek Lane, which becomes Diamond Mountain Road by the time they reach the mile 2 marker. 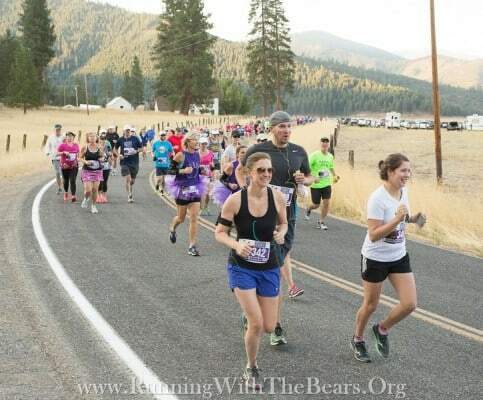 The course keeps runners on Diamond Mountain Road for roughly the next five miles as it winds alongside the edge of the valley, with mountains rising up on the right and the wide-open valley meadows on the left. Runners will make two more left turns, on North Valley Road and then back again onto North Arm Road, and then start the stretch that takes them northeast along North Arm Road, for a winding second half of the race along the opposite side of the valley, all the way back north to the starting line, where the race finish line lies. 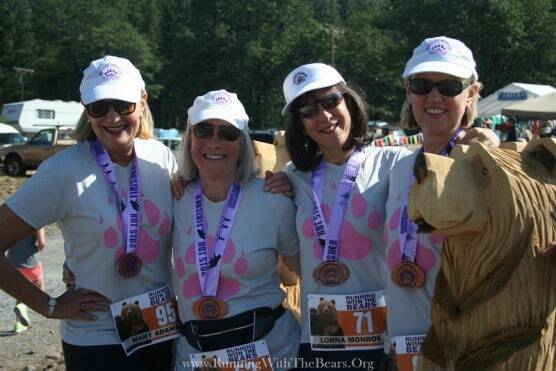 Photo courtesy Running With The Bears Marathon. Located in Northern California near the northern edge of the Plumas National Forest, roughly 140 miles northeast of Sacramento, Greenville typically sees August rainfall totals average just over a quarter of an inch, making August the city’s second-driest month of the year. On race day (Aug. 17), the average low is 46ºF and the average high is 88ºF. 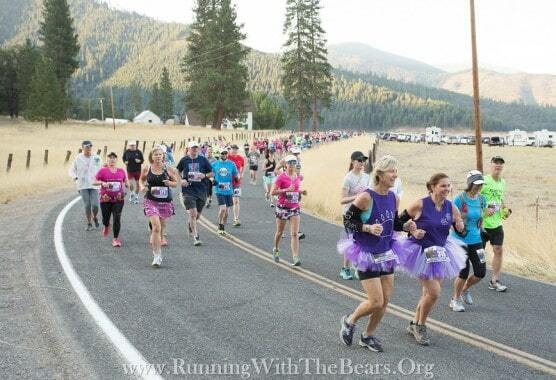 See the race route map for the Running with the Bears Half Marathon here. To reserve your spot in the 2019 running of Greenville’s Running with the Bears Marathon, Half Marathon or 10K race, register online at the event website here. 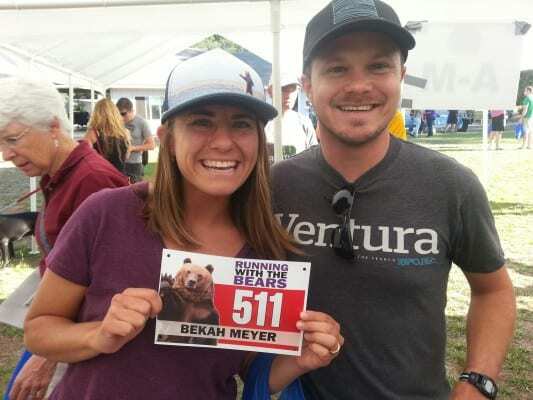 Ever run in the Running with the Bears Half Marathon? Share your impressions here, or post your review in the Comments below. Where can i sign up to volunteer? Heard your looking for guys like me who cycles to watch for runners.